Now, it is possible that you have clear what type of air conditioning system you want for your home or your business; you have weighed the characteristics and chosen a model that suits all your needs, but perhaps you have not considered the development of a fundamental aspect: the installation. You must bear in mind that it is essential that said installation be carried out by a specialist; this means that not only do you have to be in possession of the knowledge essential to carry out the task effectively, but you must also be able to prove a fluorinated gas handling certification. In this way, it can be make sure that the person performing the installation is someone capable of carrying out the installation procedure correctly, resolving any problem that may arise, as well as providing valuable information and taking into account by users. Another critical aspect is that having an accreditation, it is guaranteed that the gas used in the installation is of total quality. Another of the key aspects for which it is recommended to contact air conditioner best brands in India to carry out this and other processes related to air conditioning is sustainability. Installation carried out by an amateur or by someone who does not have the necessary experience can lead to errors such as gas leaks. It must be borne in mind that a large part of the uncontrolled emissions of gases into the atmosphere occurs in the domestic environment. Therefore, making sure that the installer is a specialist is suitable for both the user and the whole planet. It is mandatory to issue a bill by the shop where the purchase of the air conditioning equipment has been made, according to whether the installation has been carried out by professional hands. This proof must be remitted even if this is not the first device installed; it is also necessary to certify that the process has been carried out in a controlled manner. Beyond sticking strictly to the installation, the truth is that the presence of an accredited professional is required on many occasions. We will not only have him for the initial procedure, but we will also need him to carry out maintenance tasks or revisions (such as the one carried out before the summer season starts). If a user detects a fault or erroneous operation of his equipment, he should also contact the Official Technical Service; the handling of the refrigerant gas that operates the machine is a very delicate task that cannot be taken lightly. 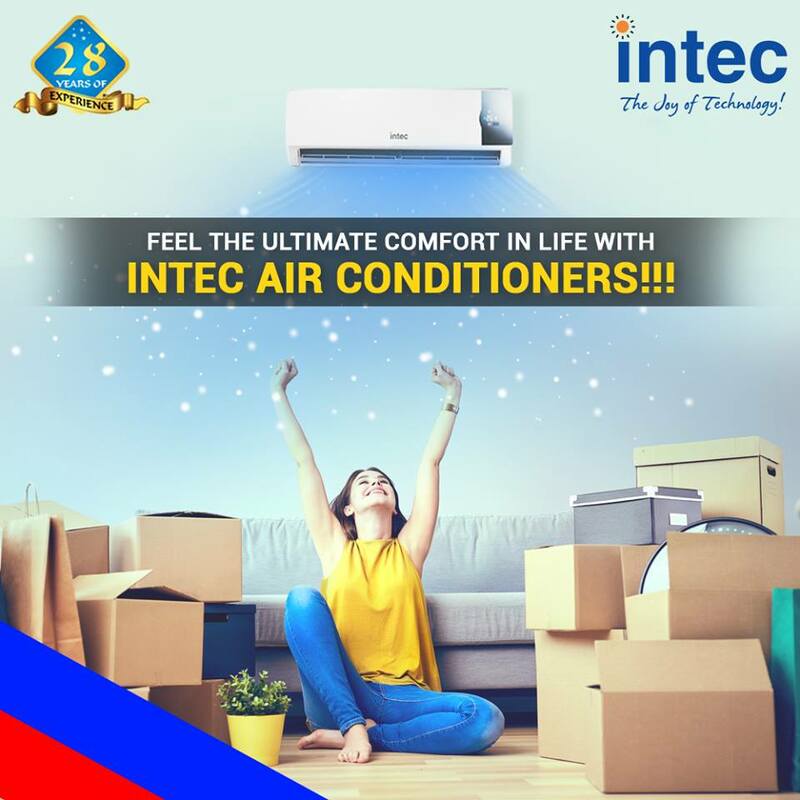 In any case, you will not have problems to have the help of a professional; Intec has a pervasive official network from which you can quickly consult which are the nearest window air conditioner brand in India and, thus, be able to start enjoying your air conditioning system as soon as possible. Next Article What Is The Indicated Height To Install The Television?